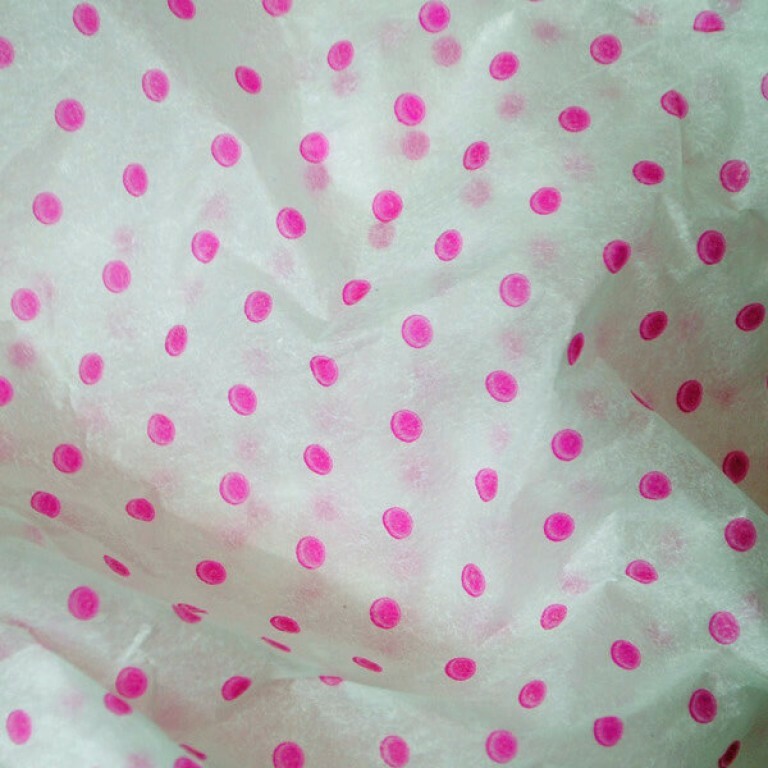 Cerise polka dot tissue paper: deluxe white acid-free tissue paper with printed spots. 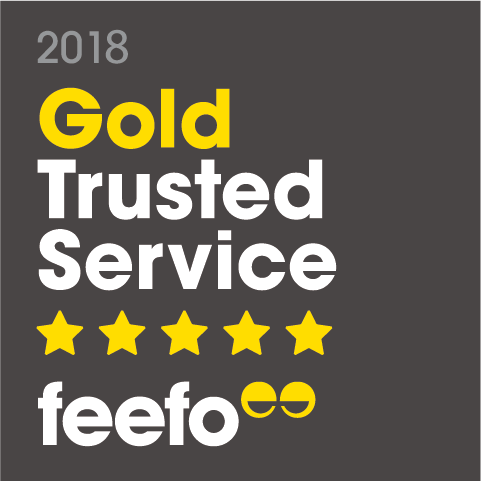 Service rating : Great efficient service, with speedy delivery! Product : Lovely quality crisp, pretty tissue paper! Excellent customer service and delivery, returning yet again as a satisfied customer.